We're so used to hopping on a plane and emerging half a day later on the other side of the globe that it's easy to forget it wasn't always thus. 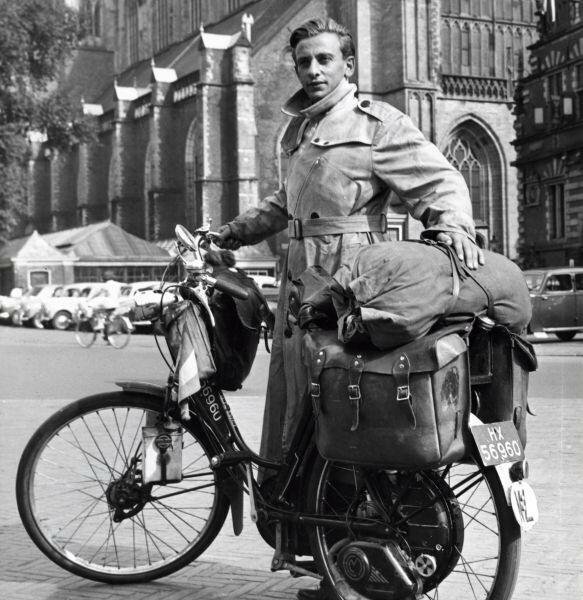 Way, way, way back in the day, at the turn of the last century, traveling was more dangerous, less comfortable, and much slower. 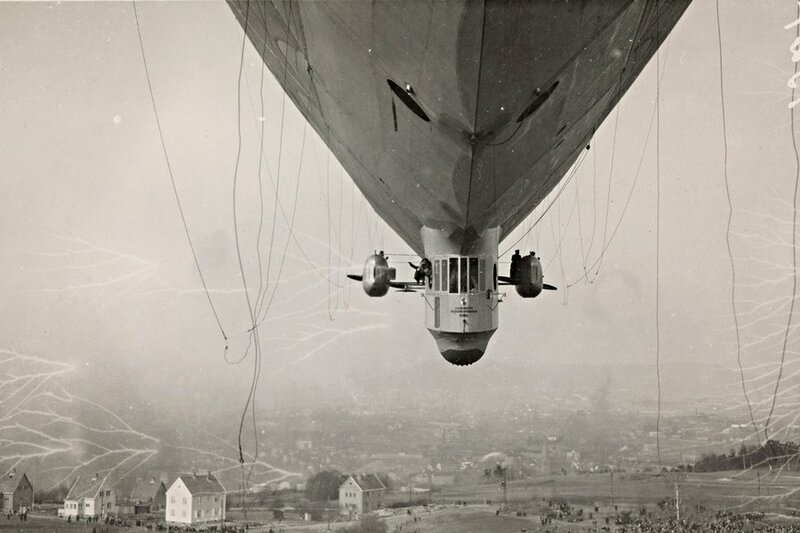 Lighter-than-air dirigibles, overcrowded steamboats, rickety tramways: It was a trial-and-error age of transportation innovations. And how magical, new, and exciting it must have been. The pioneers who first saw what was on the other side of that big mountain had an experience we'll never have. Until, of course, we start zooming to Mars. 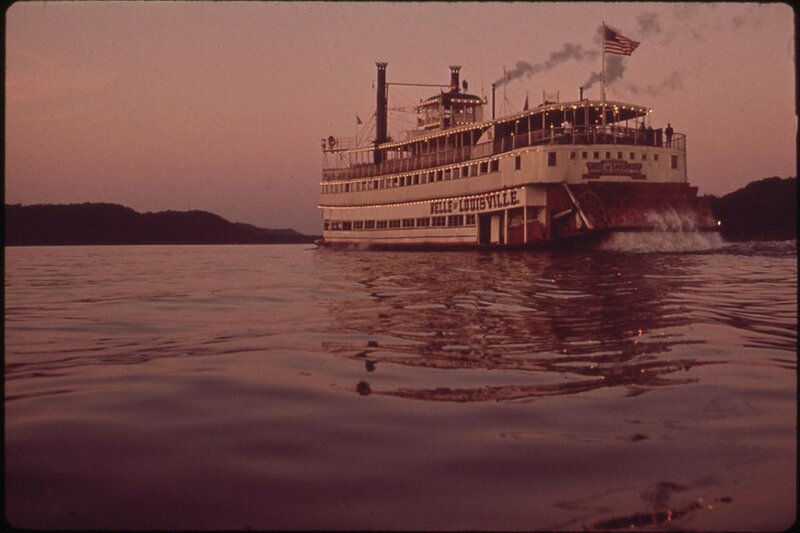 , with extra nostalgia for the early days. 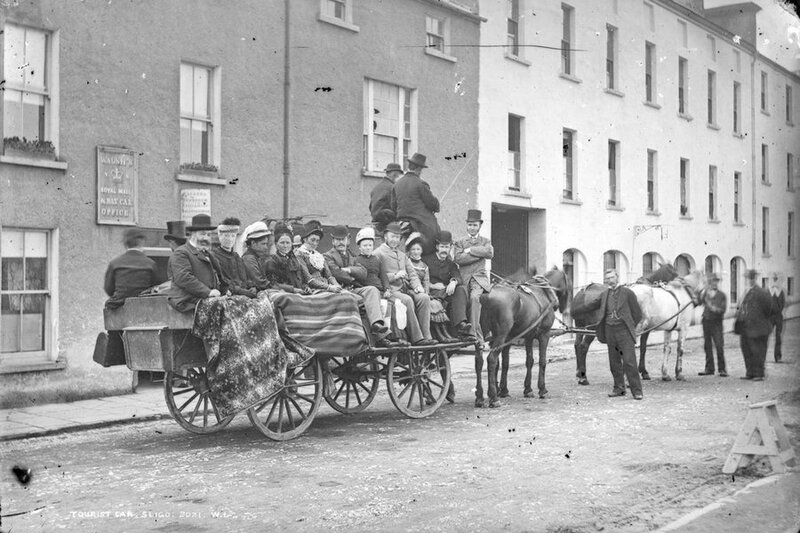 A Walsh Royal Mail and Day Car in Sligo, Ireland. 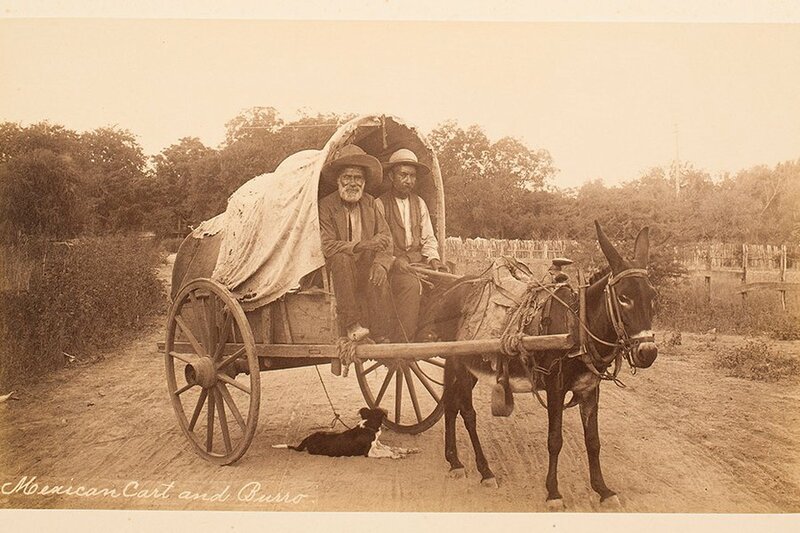 Before buses, horse-drawn coaches transported both mail and people. Ballina, Bundoran, Enniskillen, Ballyshannon, and Roscommon were popular day trip destinations. Mexican cart and burro in San Antonio, Texas. 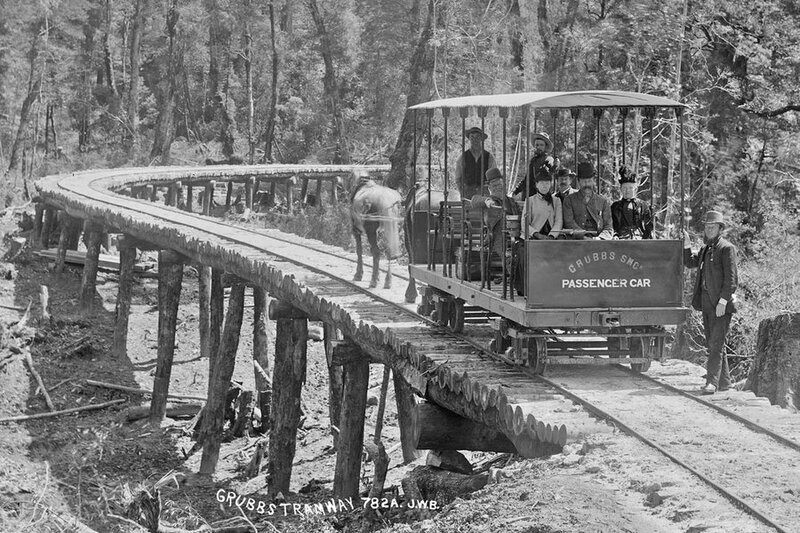 Grubb's Tramway in Tasmania, Australia. 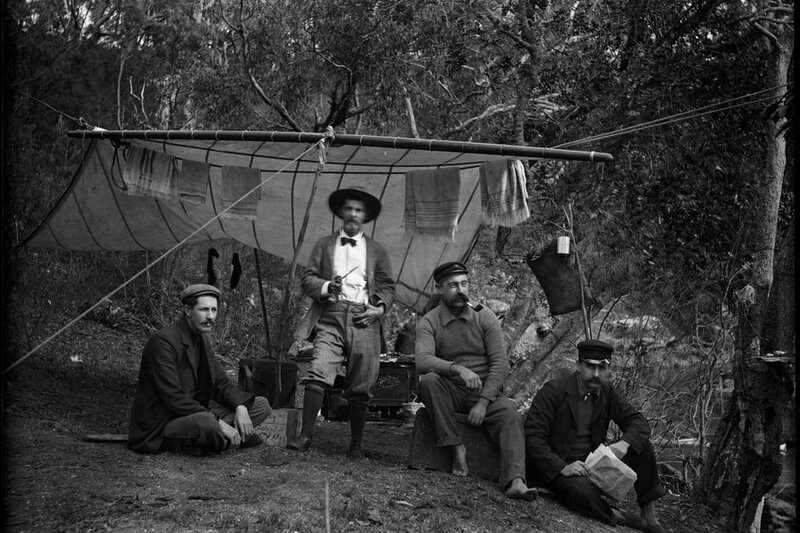 Four men bush camping. 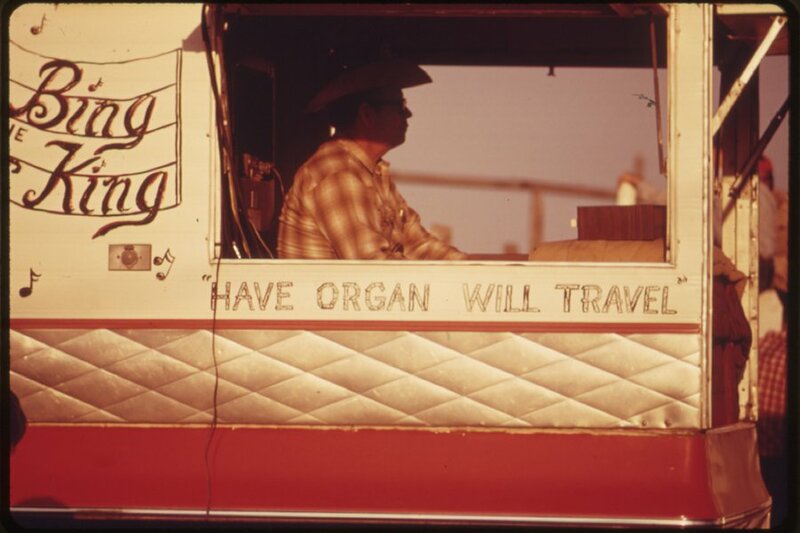 (Those poor, weary travelers.) Destination unknown. 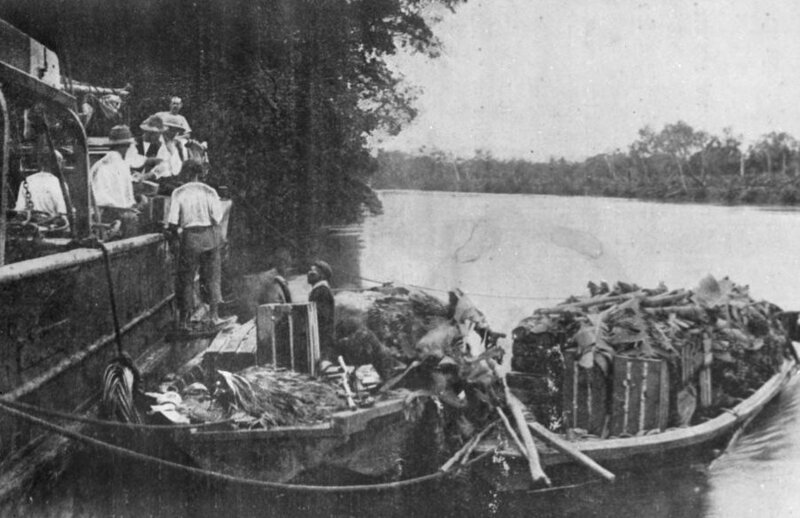 Chinese growers shipping bananas along Tully River in Queensland, Australia. 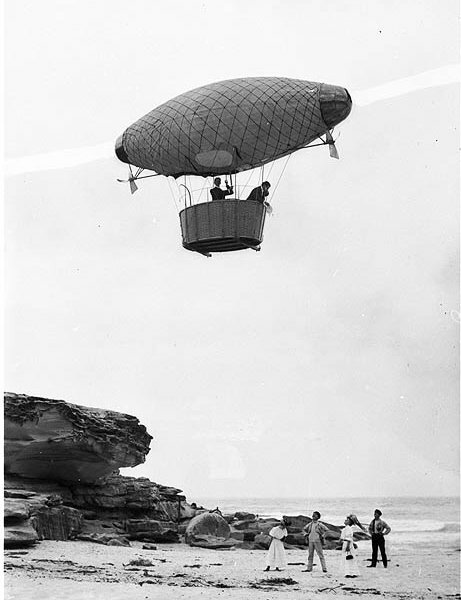 Dirigible over Tamarama in New South Wales, Australia. Southern Pacific Railroad's No. 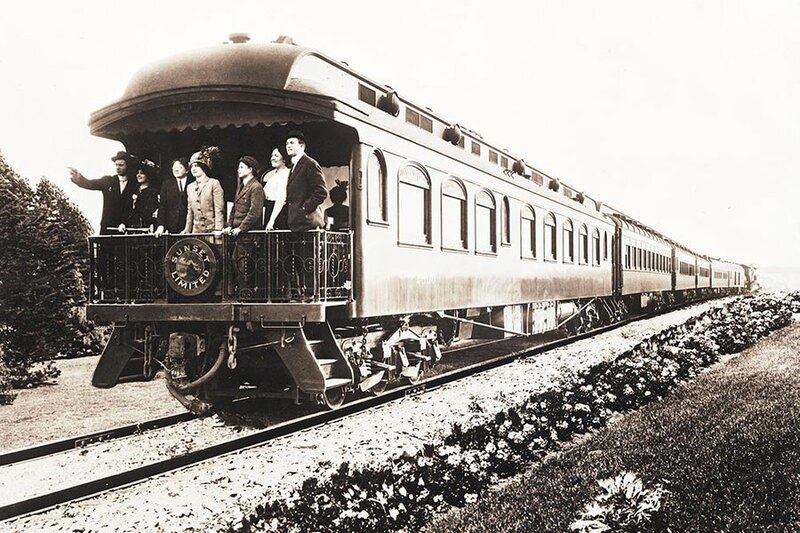 2800 observation car. 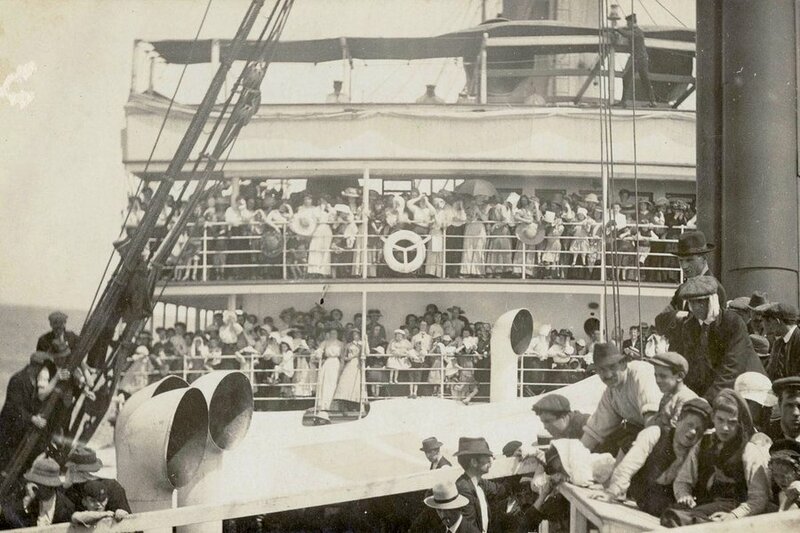 Passengers aboard an ocean liner. 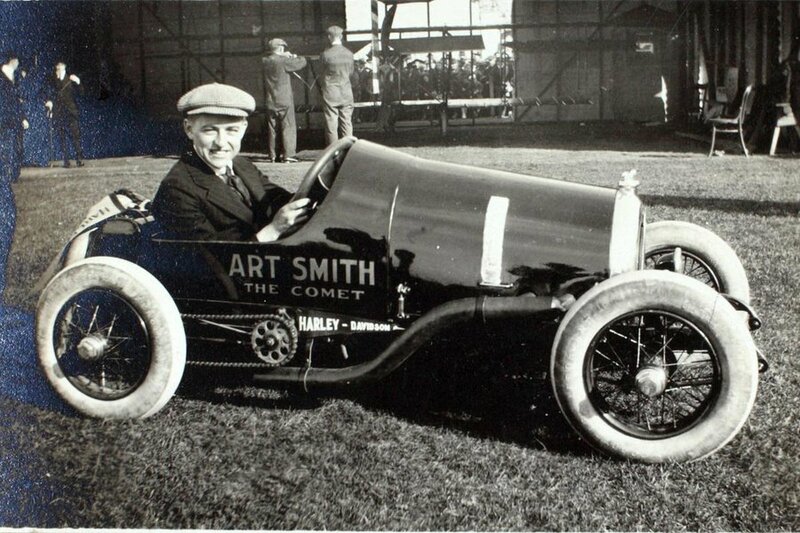 Aviator Art Smith in a Harley-Davidson Baby Cup race car built for board racing by Al Maggini and Dud Perkins at the 1915 in San Francisco. 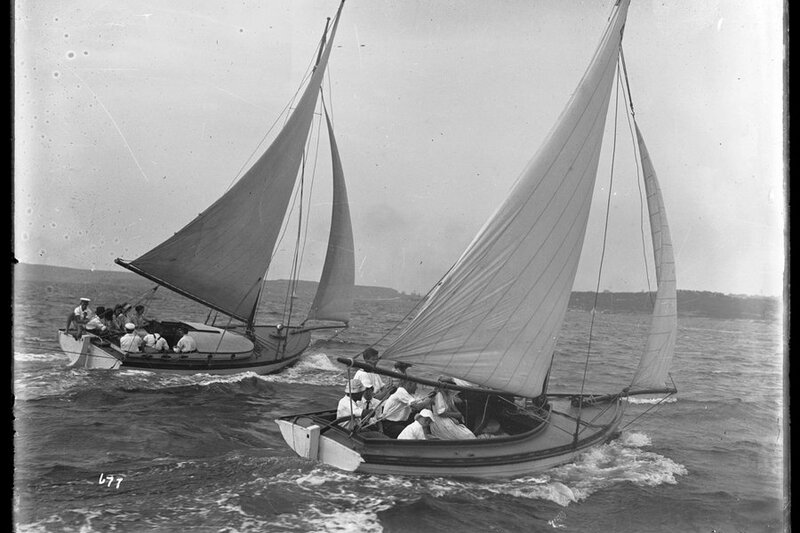 Eighteen-footer vessels on Sydney Harbour. Roald Amundsen's dirigible flies over Ekeberg in Oslo, Norway. British journalist Lady Drummond-Hay embarks the in Los Angeles. 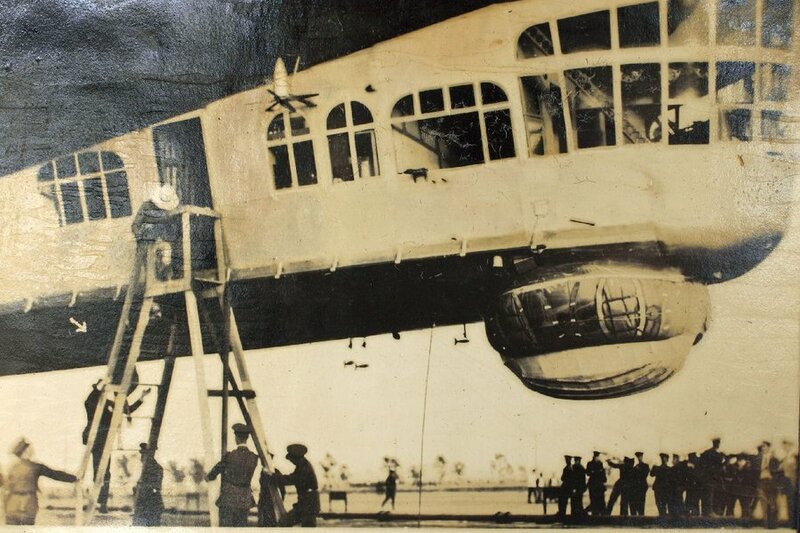 This air ship was the first to circumnavigate the world in 1929. 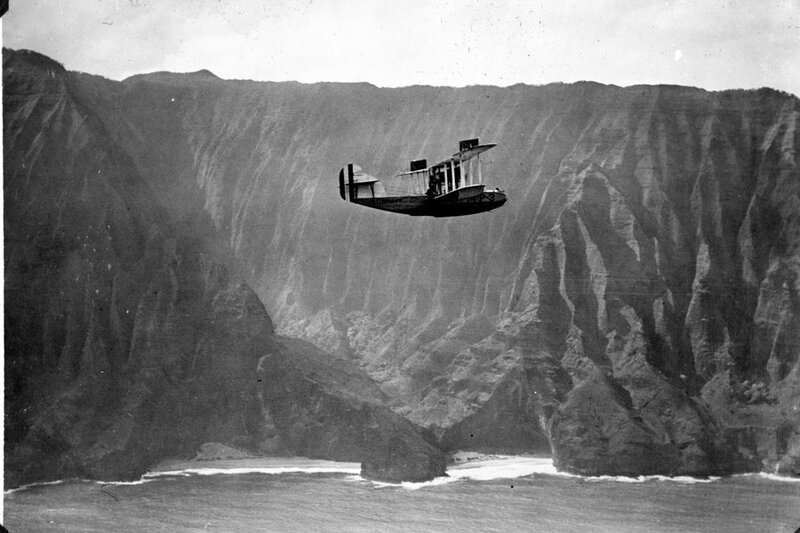 Flying along Na Pali coast, on the west side of Kauai Island, Hawaii. 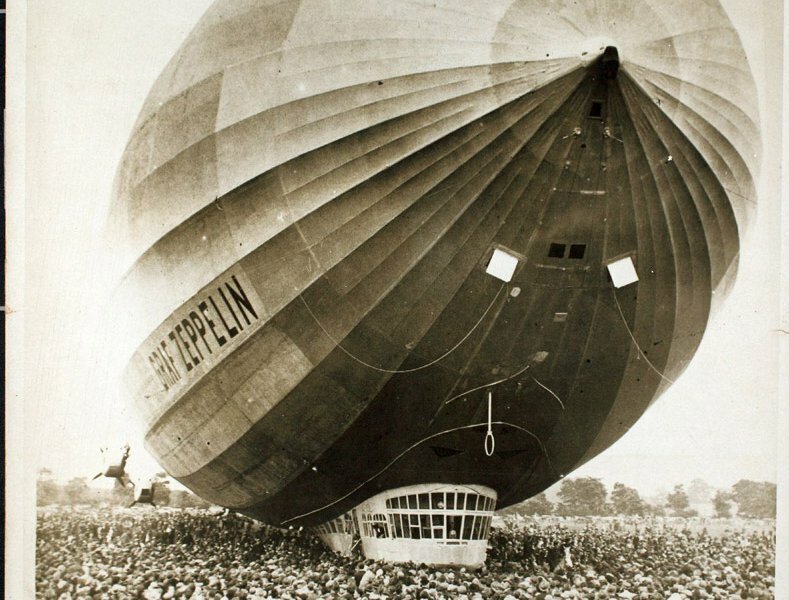 Graf Zeppelin in Hanworth Air Park, London. 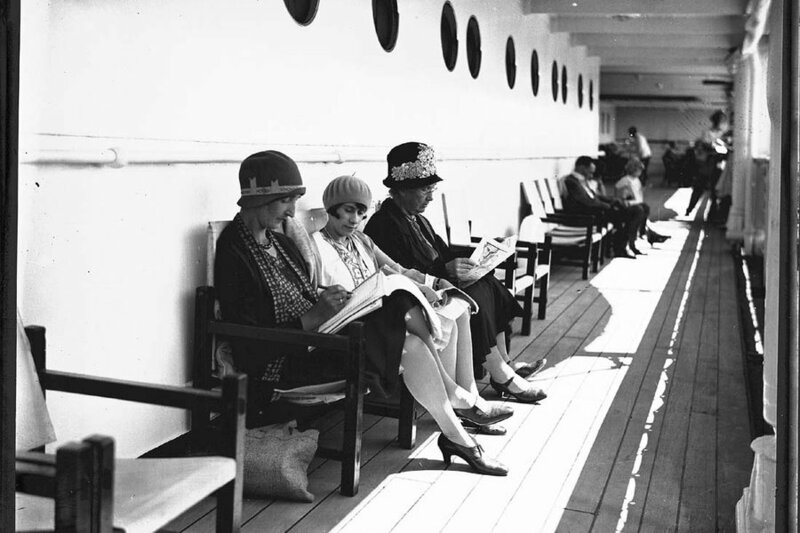 Three women at sea, believed to be aboard the SS Ormiston, 1927-1939. 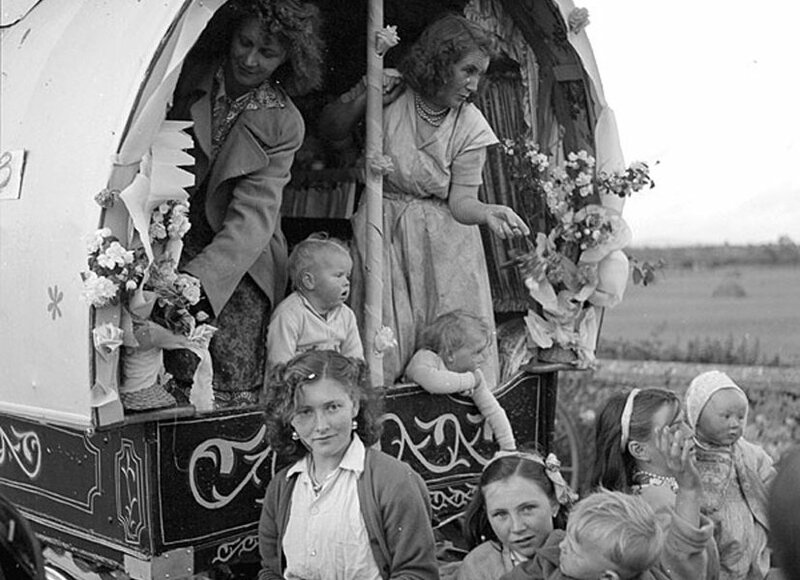 Travelers in their decorated caravan en route to the annual at Buttevant in County Cork, Ireland. 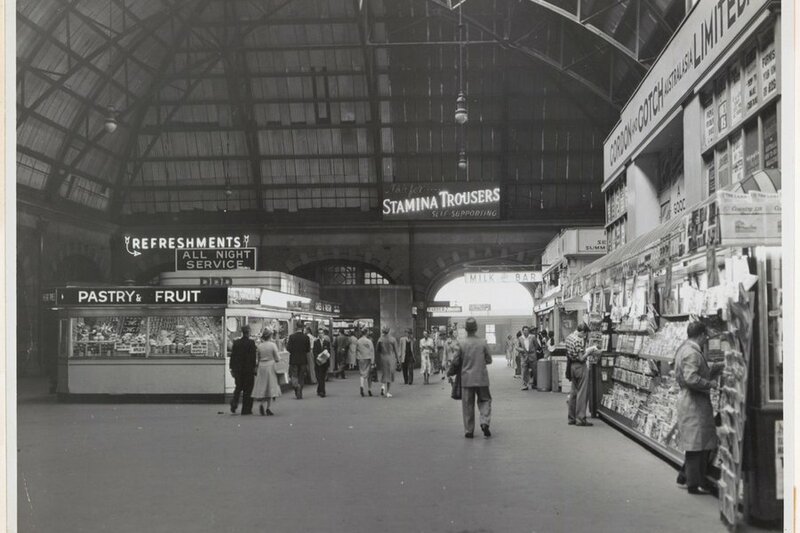 The concourse in Sydney, Australia. 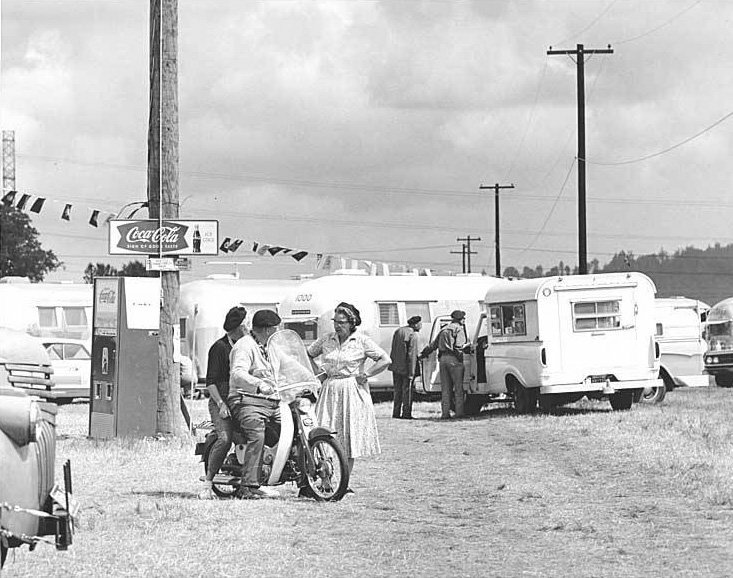 People, trailers, and a Coca-Cola machine at an rally. 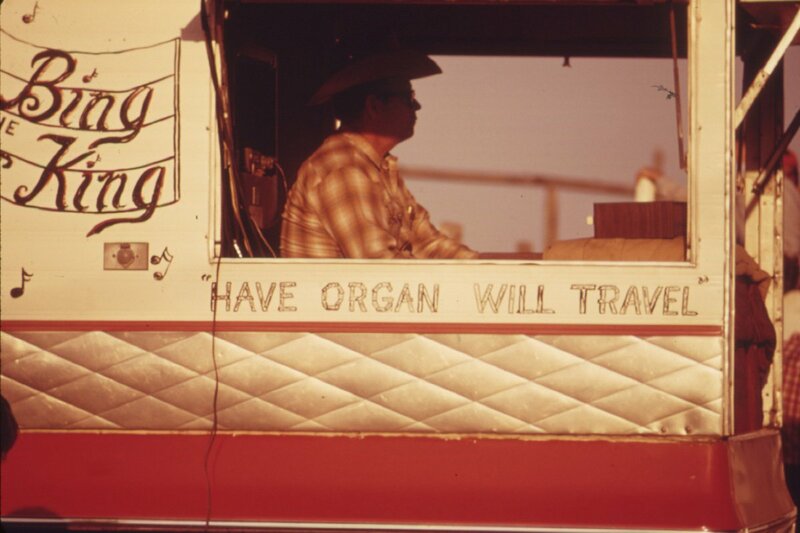 Bing the King, a traveling organ player at the annual at Cottonwood Falls, Kansas. 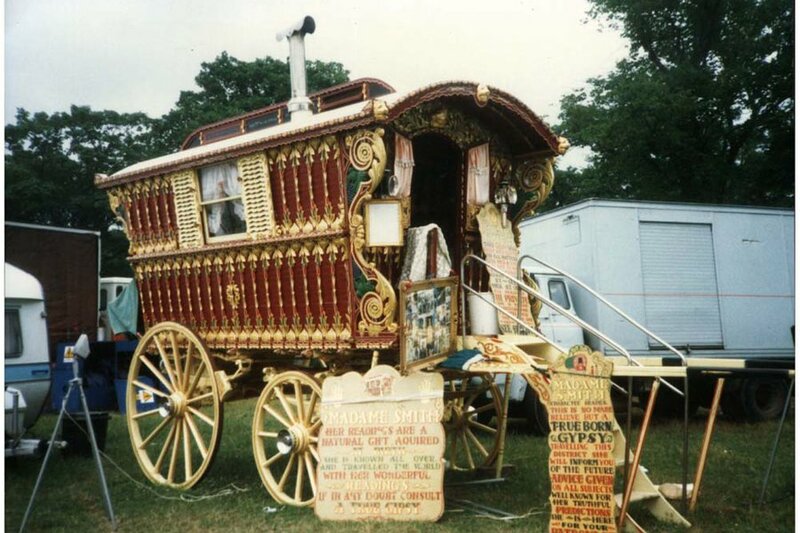 Madame Smith's caravan at , an annual fair in Newcastle, England.